A new Bar and Restaurant is set to open its first Florida Location in December. 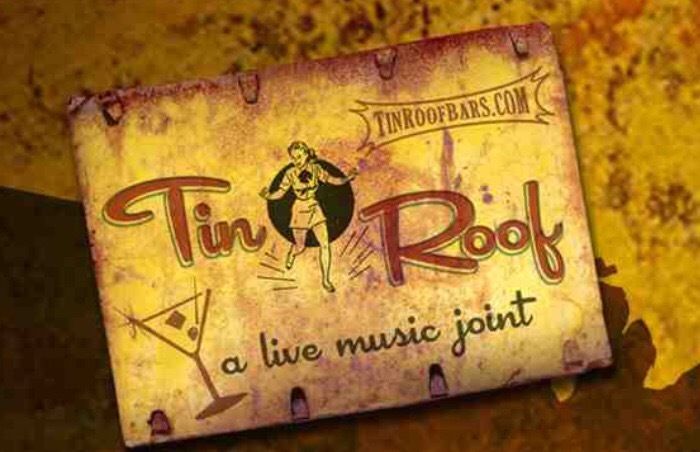 Tin Roof a live music eatery will open on the I Drive 360 entertainment complex, this will be the chains 14th location in the U.S.
Tin Roof is known for hosting bands ranging from rock, alternative and country music. Kentuckyaki Wings with a sauce that includes bourbon, soy, sorghum, garlic and ginger. The 5,000-square-foot bar and restaurant will seat 210, with 155 indoor seats and 55 outdoor seats. The location will hire about 25-50 workers. Those interested in working for the new I-Drive restaurant, can attend Tin Roof’s hiring fair Nov. 10-11 at the Sonesta ES Suites at 8480 International Drive. Contact infoorlando@tinroofbars.com to request an interview.